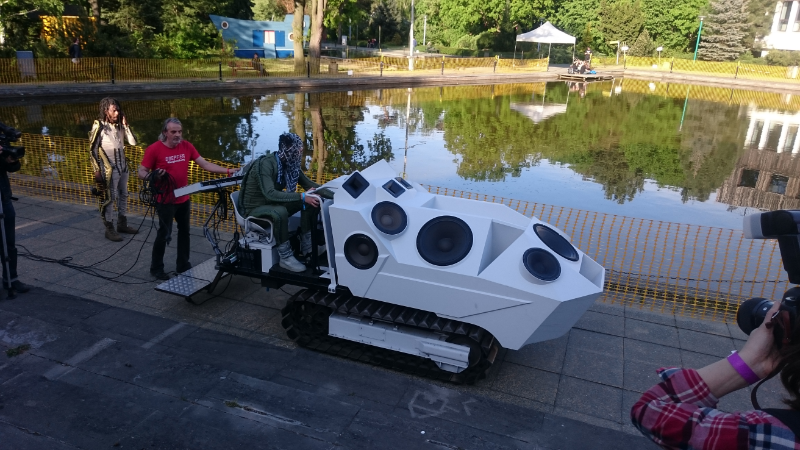 Superbooth has become one of the most talked-about landing spots for music hackers, and the 2018 edition of the conference continued the tradition. 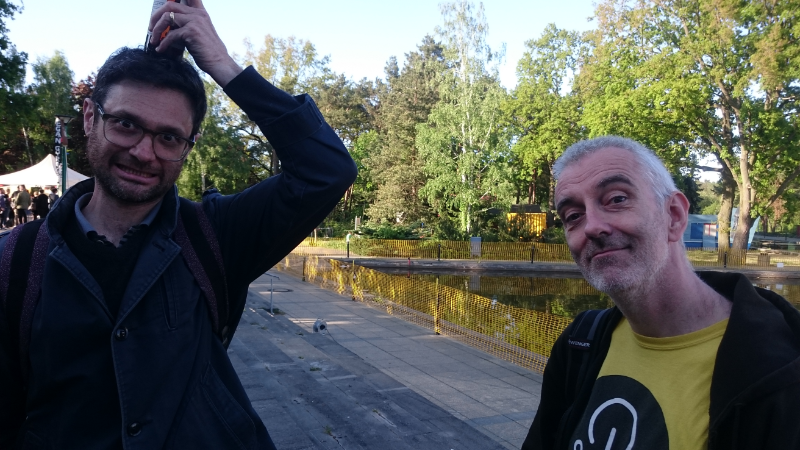 It seemed larger this year, having expanded into an additional wing of the Freizeit-und Erholungszentrum (FEZ) Wuhlheide, and not only featured modular synth designers, but also more traditional music instrument vendors showing more traditional synthesizers. 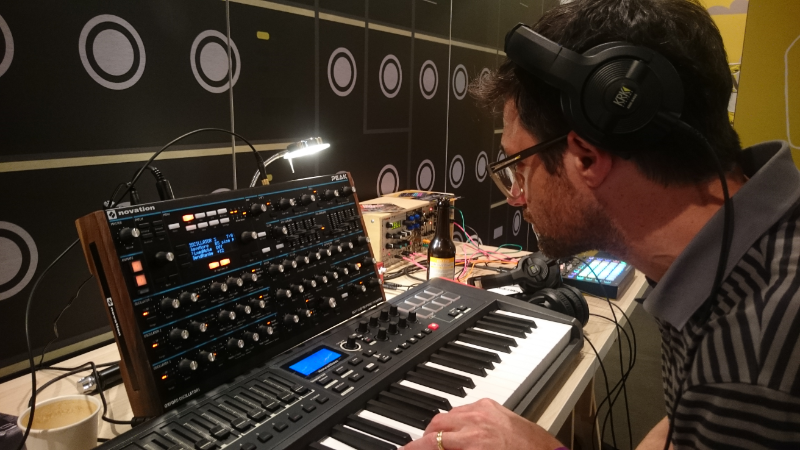 I had a chance to see gear ranging from small one-person companies through industry biggies like Korg, Elektron and Novation - meaning that I found many different ways to get my gear-groove on! 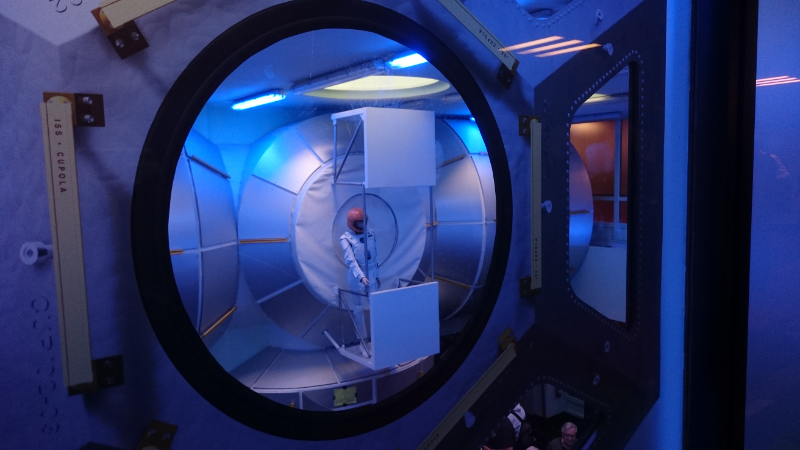 As was typical for Superbooth, there were a number of new and newly interesting things to see. 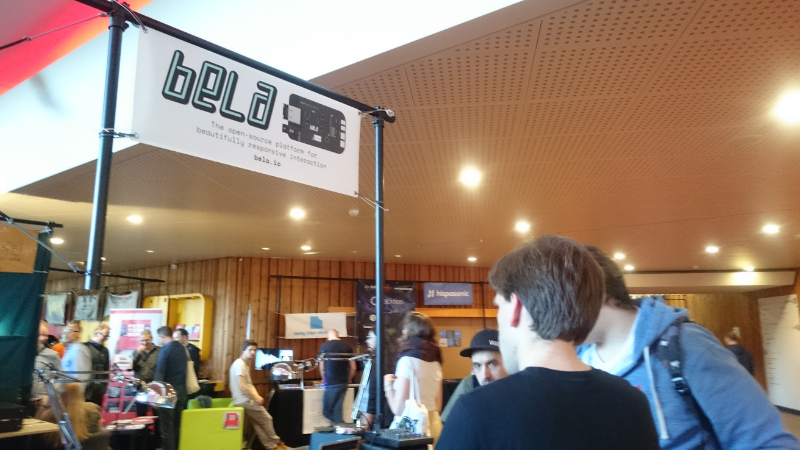 Bela was showing their Eurorack module Salt (and its expander, called Salt+); this is basically a Bela microprocessor board in a module with some Eurorack-tuned I/O, made in collaboration with Rebel Technology. I also ran into Eventide, who was showing the H9000 which just started shipping. It’s an amazingly powerful platform, and might hold some good options for user programmability. KORG, housed in a huge inflatable Pantheon-like structure, had plenty of gear on display. 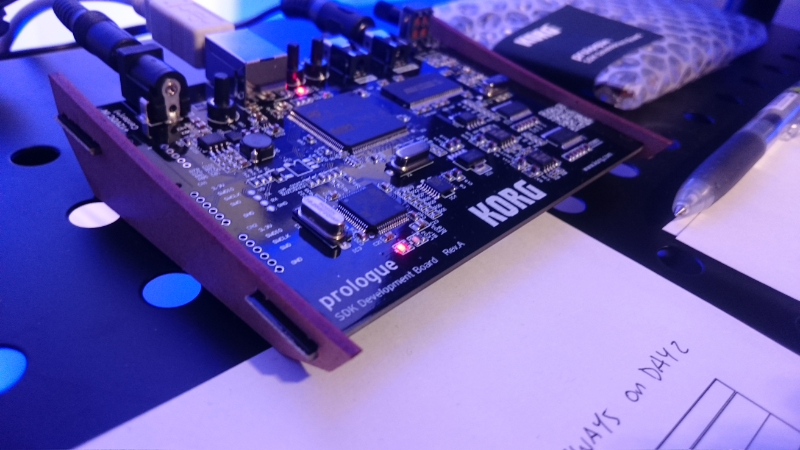 Of particular interest was their recently announced Prologue SDK and Development board, which is used for the creation of user oscillators and effects. The SDK hasn't gone up on Github yet, but I can't wait to hack away at it. They also had a design concept for a chrome Prologue, which was wicked looking. 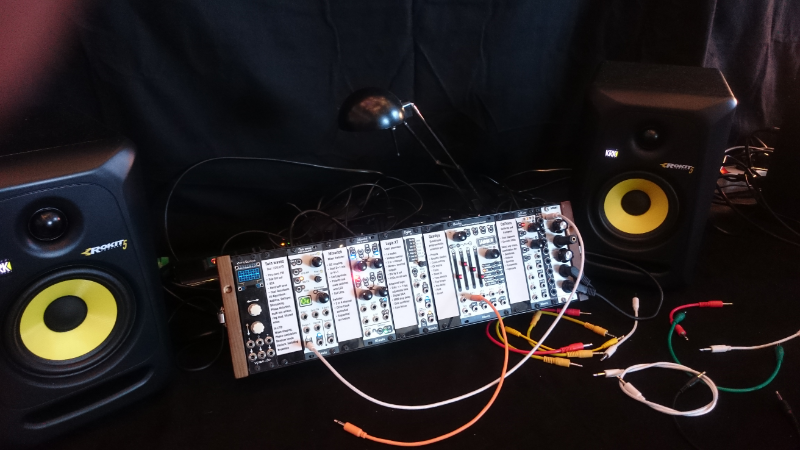 Percussa was showing their MONSTROUS Eurorack module, the Percussa SSP, which permits mind-bogglingly thorough sound design with in-device patching using a quad-core ARM processor. This isn’t a comprehensive overview of the entire conference (for that, check out CDM’s exhaustive review); rather, I wanted to touch on some of my favorites. 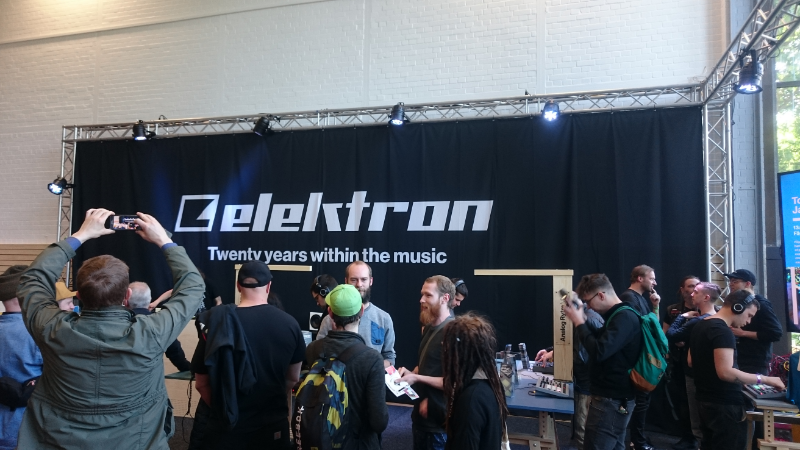 Elektron had 20 years of music machines on display, and it was a spectacular showing, and generally packed with people. The new Digitone is an elegant implementation of 4-op FM with some subtractive synth elements; while you lose some flexibility in sound design (compared to a 6- or 8-op FM synth like the DX7 or FS1R), you also have access to more than sine operators and gain some options in sound sculpting. I'm a fan! Klavis is making some cool stuff in the Eurorack world, totally reasonably priced and understated. 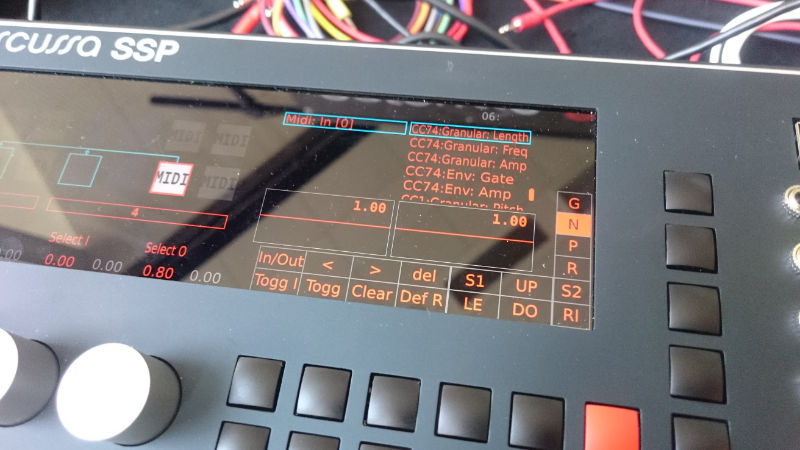 They showed an update to their Logica Gater module (Logica XT) which adds a boatload of useful logical features, probability, and even a digital delay. The new 4-channel envelope generator (Quadigy) is another very smart and versatile module which undersells itself as a quad ADSR - you can use it for 64-minute-long CV generation, it offers both absolute and proportional segment lengths to support scaling, has delayed onset and hold settings per segment, can be cycled, synced, internal tempo and more. I personally think these folks are among the smartest module designers in the industry. 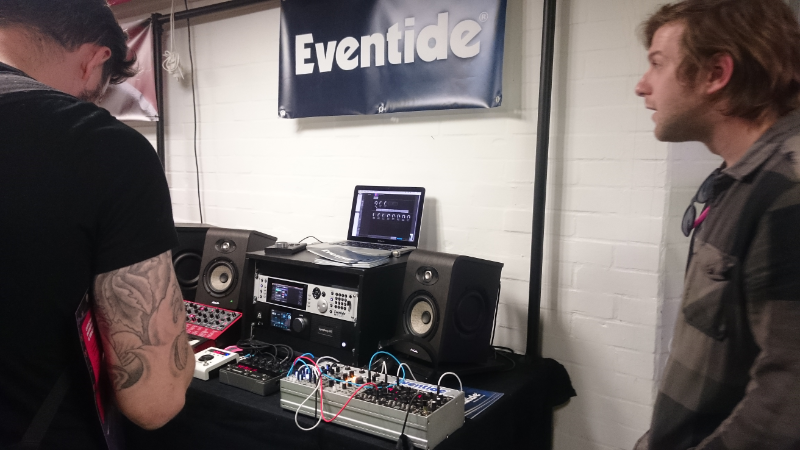 Novation was showing Circuit and the PEAK. The PEAK is a great sounding and super-flexible synth; I'm excited for them to come off of back-order! As with all festivals/conferences/tradeshows, the Superbooth was a great chance to catch up with friends and partners. I met up with tons of long-time Max users, like Nick Rothwell and Rama Gottfried. Old friends ROLI and MOD Devices were also there, showing their most recent improvements. 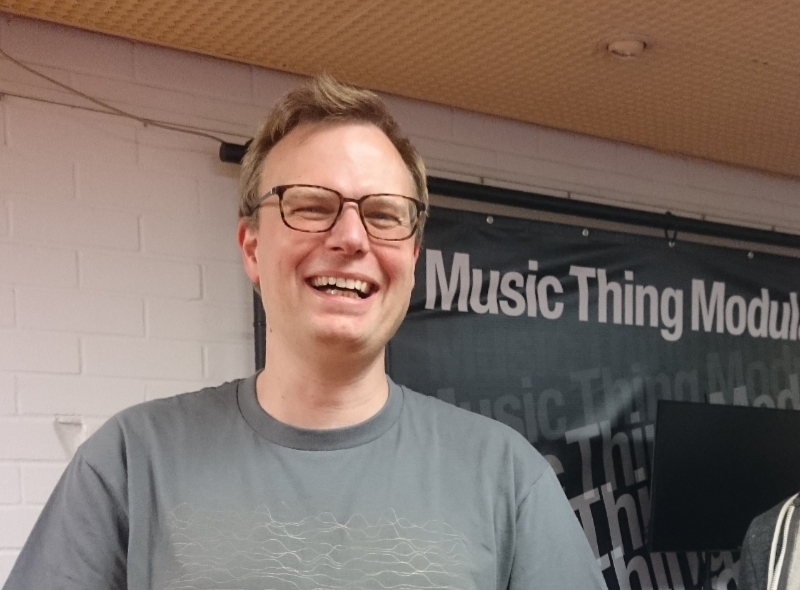 And everyone’s favorite hardware hacker, Tom Whitwell, kept us all happy with his latest graphic EQ and enhancements to the Turing Machine. Every year he seems to have new magic up his sleeve! ‘Nuff said - I hope to see you next year at Superbooth 2019!